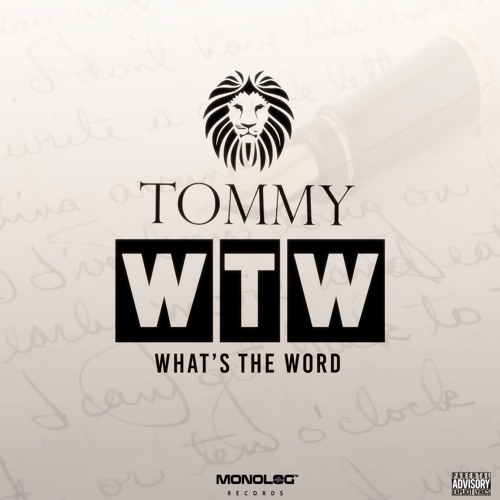 Chicago-based singer, songwriter, and rapper TOMMY has just unveiled his brand new single What's The Word, taken from his forthcoming album Last Hope album. I am really enjoying his smooth and sultry vocals and how they are perfectly backed by a smooth production. In this track TOMMY showcases both his singing vocals but also his rap which has a very cool flow. Loving the guitar licks near the end and the overall sensual atmosphere of the production. What's The Word is quite a smooth piece of Hip-Hop with touches of soulful R&B, making it perfect for a chillout weekend. Stream it below!